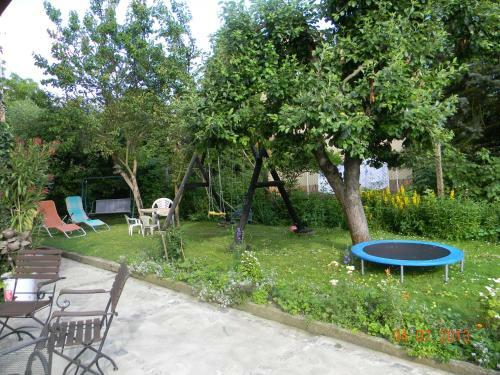 Guest house Penzion Barbora is conveniently located at Vodárenská 752/2 in Třeboň just in 1.7 km from the centre. 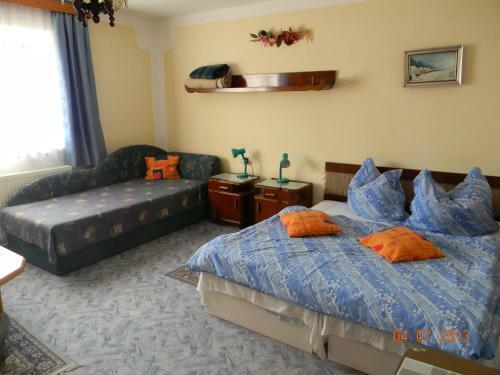 The guest house is just in 97.2 km from the Blue Danube Airport Linz. You can take advantage of a whole range of services: comfortable non-smoking rooms, playground for small guests, beautiful garden, car park, internet services, hiking, it’s possible to settle with pets, shared kitchen. It is important to note you can pay for the amenities only in cash. 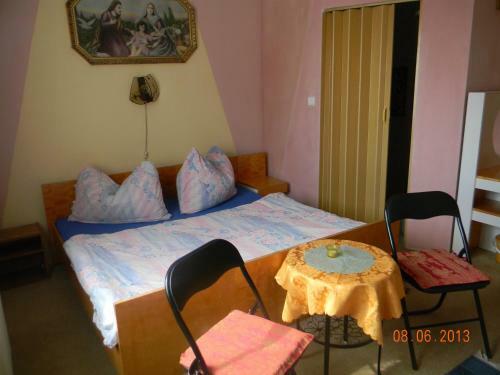 For guests, comfortable accommodation is offered only one room type - double in the guest house. You will like a garden view from your window. 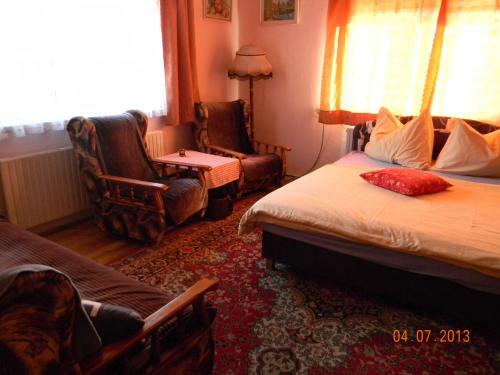 This double room comes with a sofa and a private bathroom with free toiletries and slippers. Parking Free private parking is possible at a location nearby (reservation is not needed). Pets Pets are allowed. No extra charges.